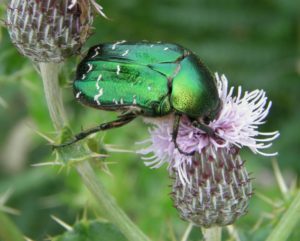 Insects are fascinating creatures: many are attractive, and have fascinating life histories and behaviour. They also play important roles in ecosystems, for example in pollinating plants and providing food for birds, making the decline of many insect species a cause for concern. 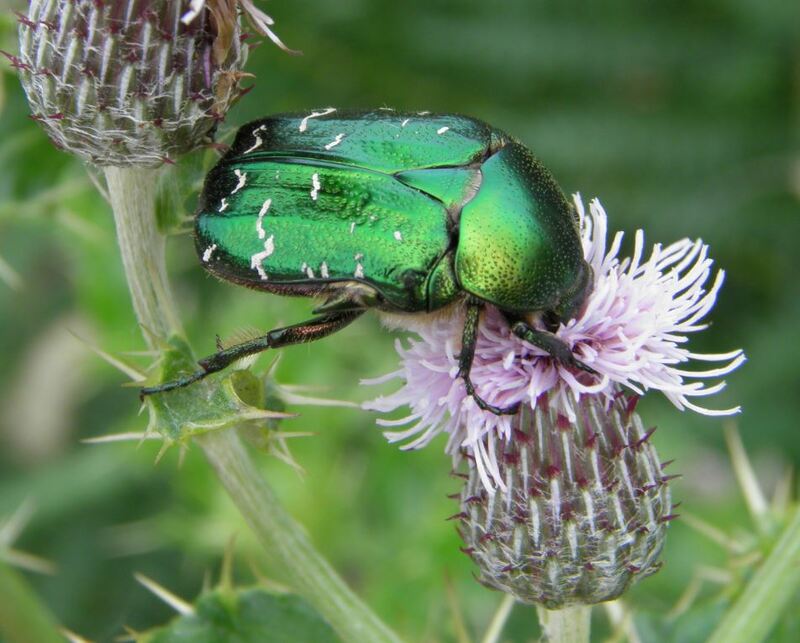 Slapton is an ideal location for seeing and learning about insects. The wide variety of habitats – woodland, reedbed, maritime grassland and coastal cliffs – will allow us to study a range of species, from habitat specialists to generalists, in some beautiful locations. 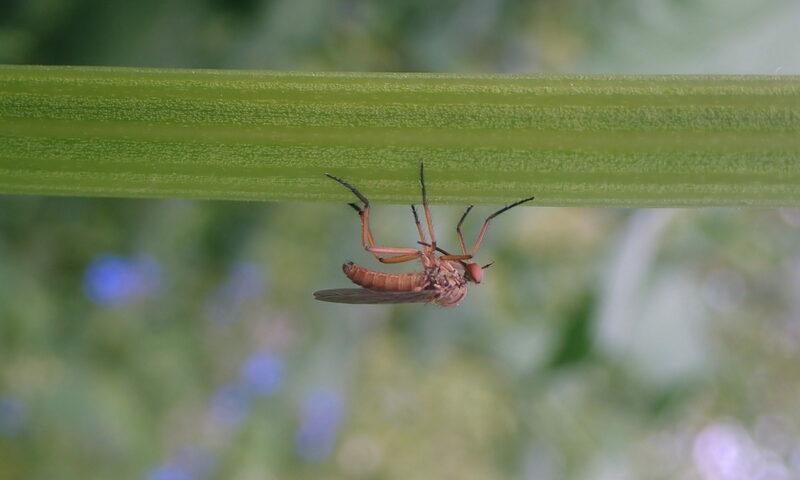 The focus will be on terrestrial insect groups, and we’ll aim to identify everything we find to Order, most to Family, many to Genus and quite a lot to Species level! We will demonstrate why, when and how to collect and curate insect specimens for identification and will also explore the options for photographing and identifying live insects.